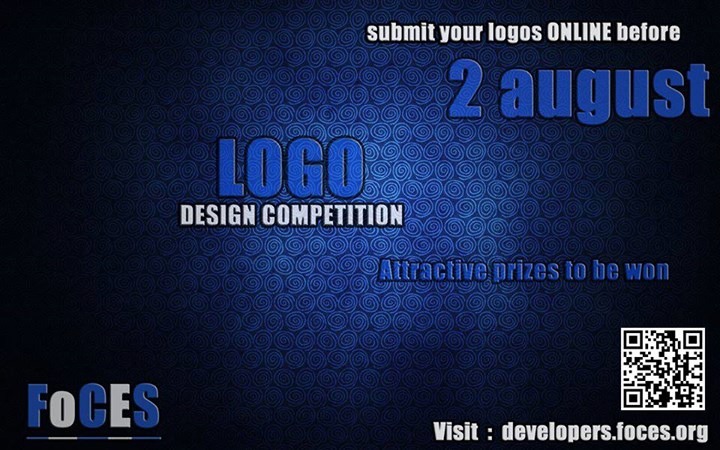 Take part in the logo designing competition of CEC NSS and FoCES. Details in the posters below. 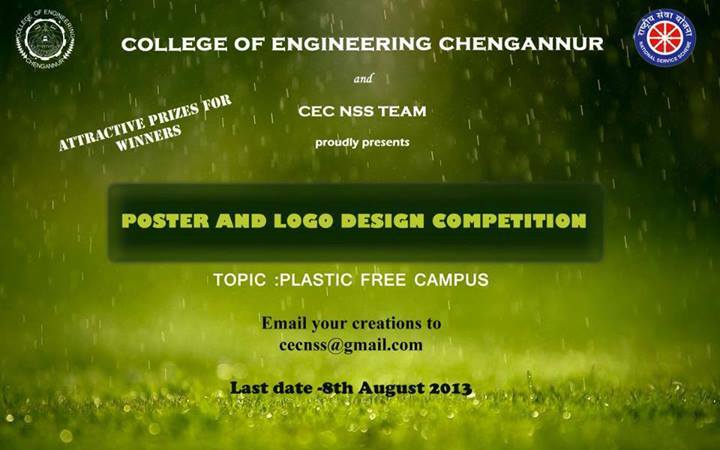 This entry was posted in Arts and Related, College of Engineering Chengannur, FOCES, NSS, WORKS OF CECians and tagged CEC, CEC Foces, Competition, Design, Designing, FOCES, Logo, NSS. Bookmark the permalink.